InfoPro is our comprehensive, end-to-end solution built with all your current awareness needs in mind - allowing you to optimise the flow of information throughout your entire organisation. Robust and precise, our solution blends AI automation with human intelligence – allowing trusted experts to make better decisions. Collaborate with your team and find more time in the day to use your expertise where it really matters! Every organisation has a unique way of communicating both internally and with clients. Vable InfoPro's flexibility enables you to deliver information the way you want. Searches are created and saved in modular Topics - use them singly or in combination, it’s up to you. They are the ultimate in collaborative working and information dissemination. 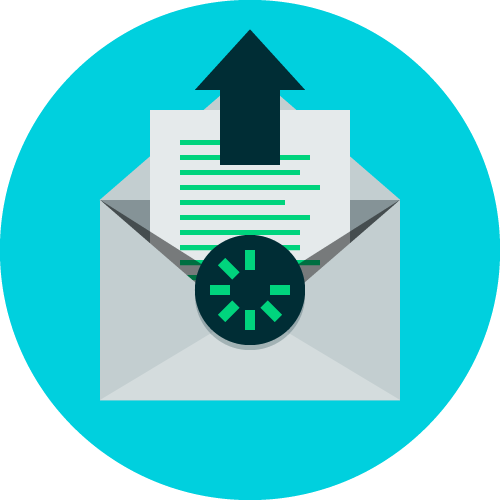 Topics can be used to create newsletters, whether curated or automated, and delivered via email. You can also distribute via RSS to custom intranet or extranets - or you might want to engage your end users directly through our self service portal. Whatever your preference, Vable has the right delivery solution for you! Your end-users expect bespoke aggregated current awareness updates - when they want, accessible from whatever device they have. Vable’s automatic alerts can do this for you, leaving you time to concentrate on other things. You stay in control by setting up searches, using Boolean logic, filters or your custom taxonomy. Once you and your end-user are satisfied with the results, they run to your schedule. No edits, no checks. Just relevant, accurate content going out on schedule. No stress. Sometimes your end-users want more from their current awareness updates. 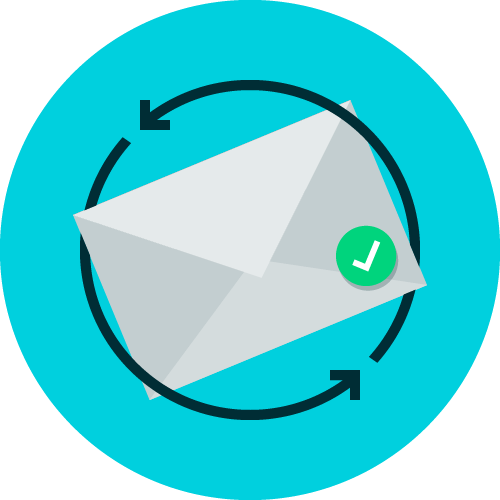 Vable InfoPro gives you the tools to fully curate your newsletter, ensuring the richest, most targeted content makes it into your newsletter. Vable's newsletter curation workflow starts with a pre-populated newsletters based on your selected Topics. Highlight key articles, exclude duplicates and move content around with simple drag & drop logic. You can add specialist commentary to articles, format summaries with web links, load the full text, include editorial - and more! Vable provides a one stop shop for source management and aggregation. Whether ‘fee or free’, sources are published in a variety of electronic formats, but our flexible, robust platform can handle them all. InfoPro has thousands of high quality, hand picked sources already on the platform - new sources can be added directly with a few easy clicks. If you want to include a source exclusive to your organisation, it can be designated as private upon addition. Most of all, source management gives you the oversight and control needed to generate effective current awareness - enabling you to stay on top of all that's relevant to your organisation. 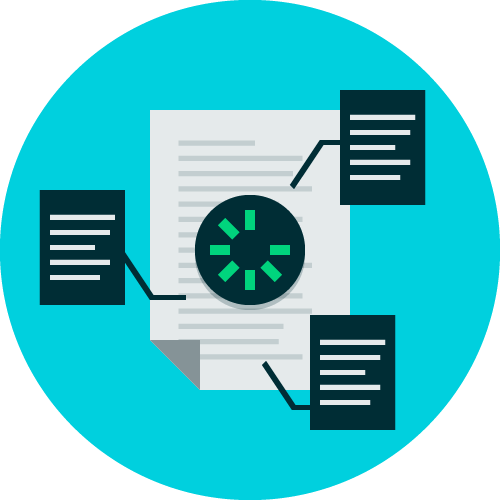 Vable scans articles using IBM Watson's Natural Language Processing (NLP) technology to identify keywords, entities and concepts. It's another tool you can use to enhance search relevance, giving you confidence that your end-users are getting the current awareness they want. InfoPro gives you insight into how information is consumed by your organisation, tracking clicks, reads and opens. At a glance you can establish which content is popular, how different departments interact with your alerts and whether you are getting your money's worth for expensive subscriptions. Make data-driven decisions rather than relying on inconsistent publisher data. 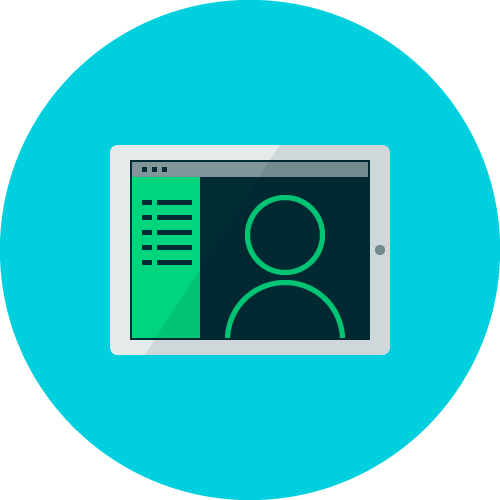 Understanding how your content is consumed by your colleagues is the first step in improving your alerts, increasing engagement throughout your organisation. 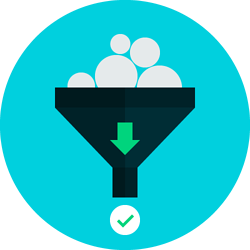 End-users can be imported into the platform through a single, bulk upload. From here you can easily subscribe groups of individuals to newsletters via distribution lists. Vable's Active Directory (AD) integrates with multiple systems, enabling user lists to be created and maintained automatically across various databases. Regardless of your organisation’s size, InfoPro makes it convenient for your end-users to access the content you provide. Vable supports Security Assertion Markup Language (SAML) - this provides you full control over the authentication of user accounts, who can access the application via Single Sign On (SSO).